Host Chris Cross judges the Vidsville pumpkin carving contest. 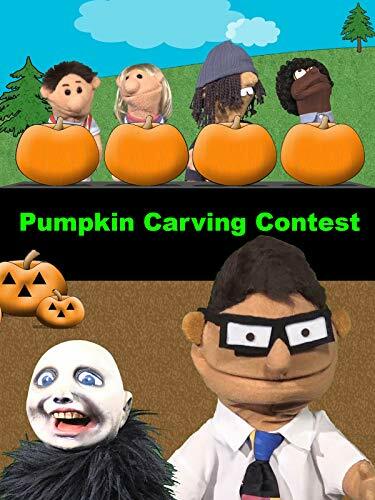 See Timmy Uppet, Sara Uppet, Trouble Brown and Mercedes Jones carve pumpkins into Jack-O'-Lanterns for halloween. Special monster kart racing on the stunt track.